Rich in rejuvenating Sweet Almond Oil and enhanced by natural Oakmoss extract which is both calming and stress relieving. Lightly fragranced with relaxing Lavender. Top notes of relaxing Lavender with hints of geranium, a spicy heart and tranquil base notes of Patchouli and Cedarwood. 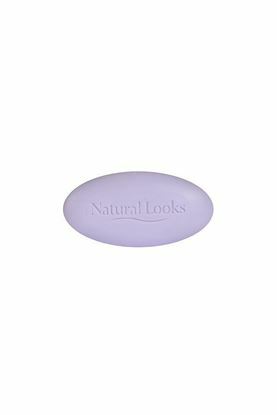 A gently cleansing and hydrating vegetable soap which helps protect the skin from over drying. Fragranced with soothing and relaxing lavender. 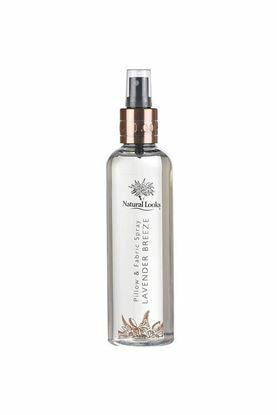 Soothing and relaxing natural Lavender extract in a light spray to encourage peaceful nights and sweet dreams. Top notes of relaxing Lavender with hints of geranium, a spicy heart and tranquil base notes of Patchouli and Cedarwood.